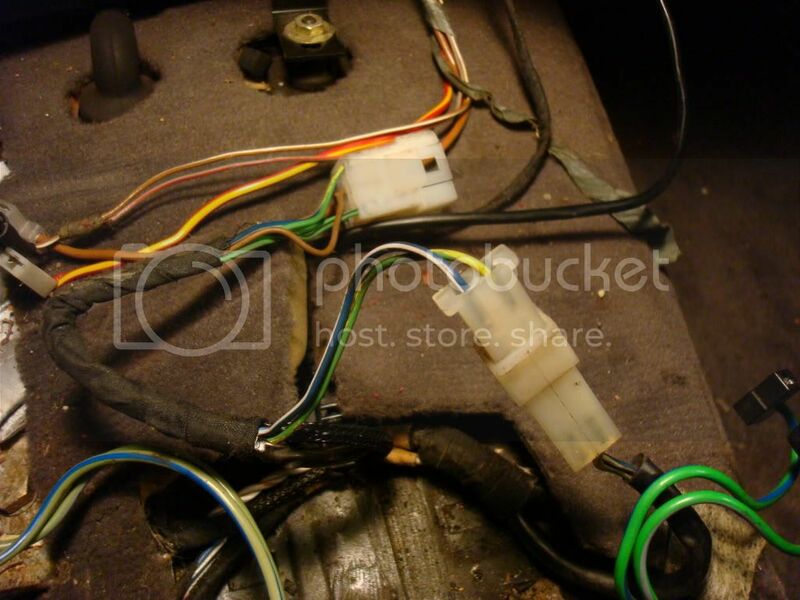 5 Speed Swap Wiring - Plug & play w/ cruise control !!! On top of the steering column. Black / Yellow is lower left. 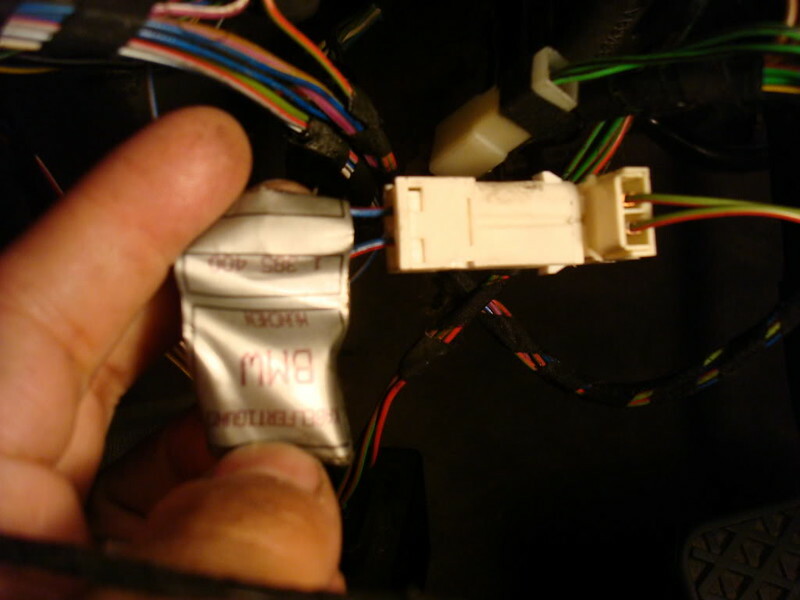 I copied the factory and removed all the automatic harness vs. other methods people have come up with in this thread. Sounds like they left the auto harness in it and just used jumpers. Does your car have cruise? Last edited by TAC; 11-30-2017 at 10:10 AM. Reason: Accidentally said brake lights when I meant reverse lights. this requires no splicing, and no this and that. 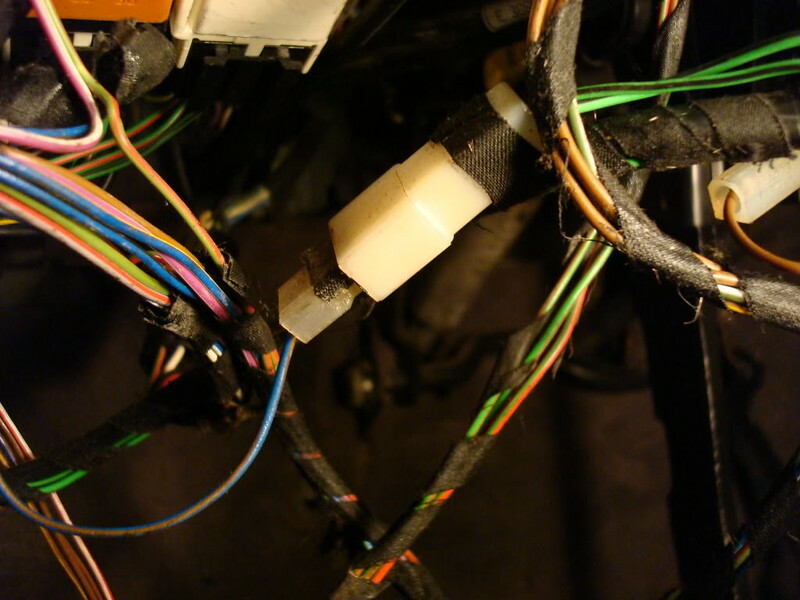 you remove the harness, the black yellow that connects to the harness goes into the connector i'll display, and the two switch connectors get hooked up. very simple as far as i can see. blue violet to the green black. the other clutch switch wired in. probably the neutral switch. these brown wires go to ground. 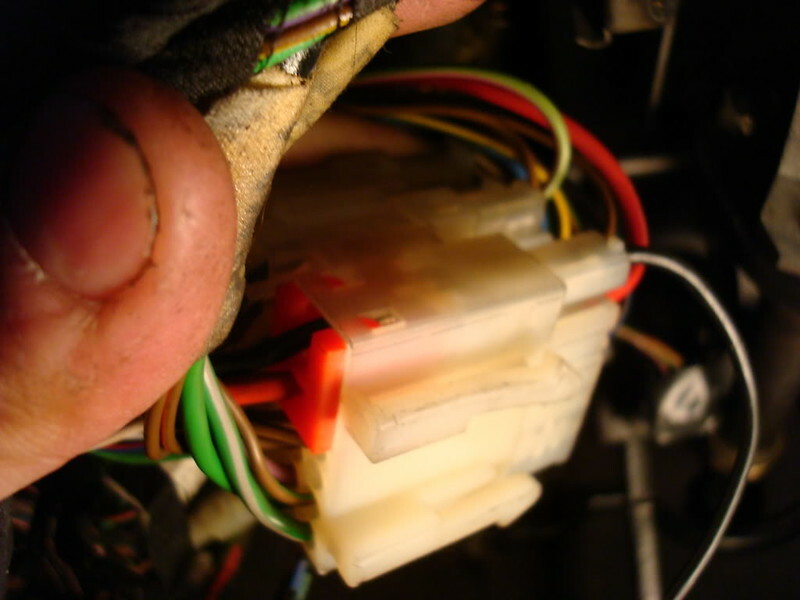 one of your clutch sensors capped off. under the instrument cluster, just to the left of the steering column. as for that black green wire that goes up by the ecu, its to the left of it. you will see it. it connects to the blue red. 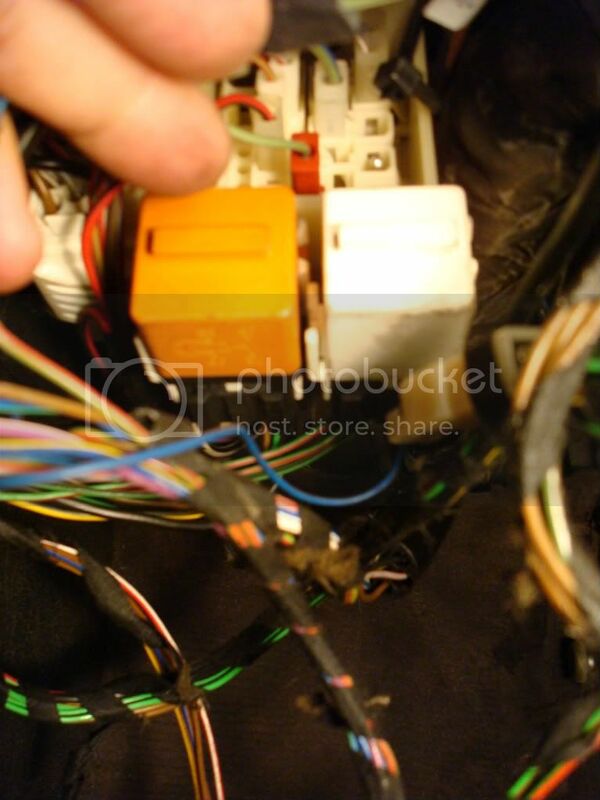 in all reality you can more than likely hook up your clutch switches any way you like, but i remember the location of the switches put them in their spots. Bump for this! Just did it on my 5 speed swap and everything functions accordingly. I was having a bit of a problem at first but it was because my brake pedal and clutch switch bracket needed to be adjusted. Now I just need to figure out my hanging revs. After reading this and following up with my friend Derek, it took 5 mins to get the car started!!!! No Cutting, just plug and play. Just like the original post- your are going to disconnect the added auto harness- I left the 2 ground wire connected.. figured they werent gonna do anything. 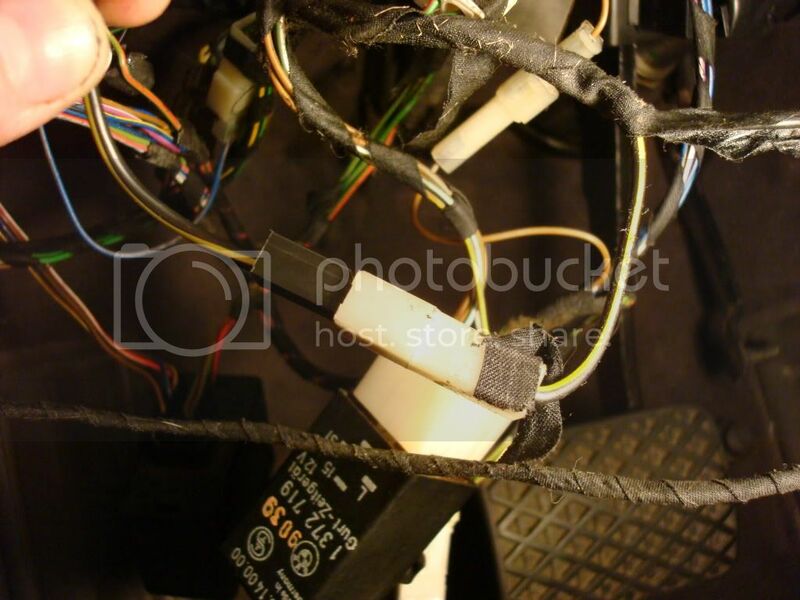 The Auto Harness has 5 wires on it- 2 Brown, 1 Black with yellow stripe-connected to another black wire with yellow stripe via connector, 1 black( connected to ignition switch, 1 green with black stripe( this one may vary- older models might have 2)-connected to blue wire with brown stripe. 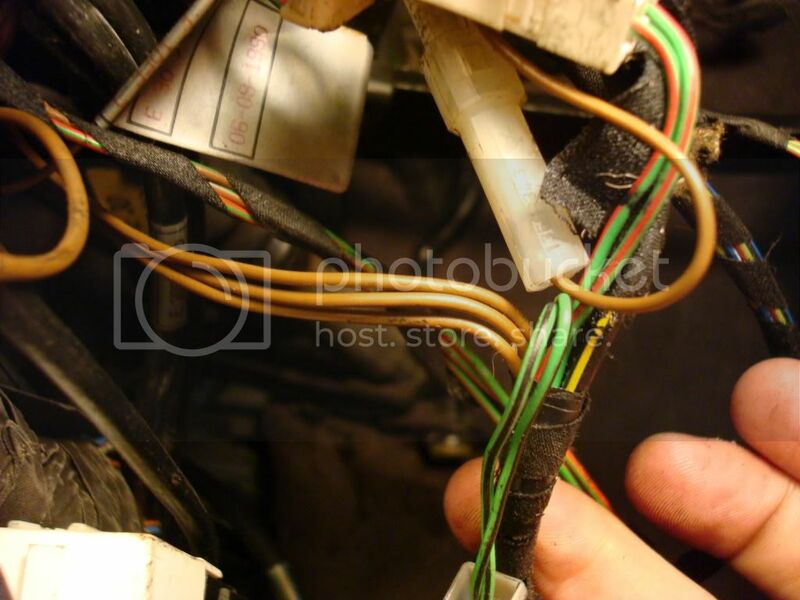 1) Unplug Blue wire with brown stripe connected to Green wire with black stripe. 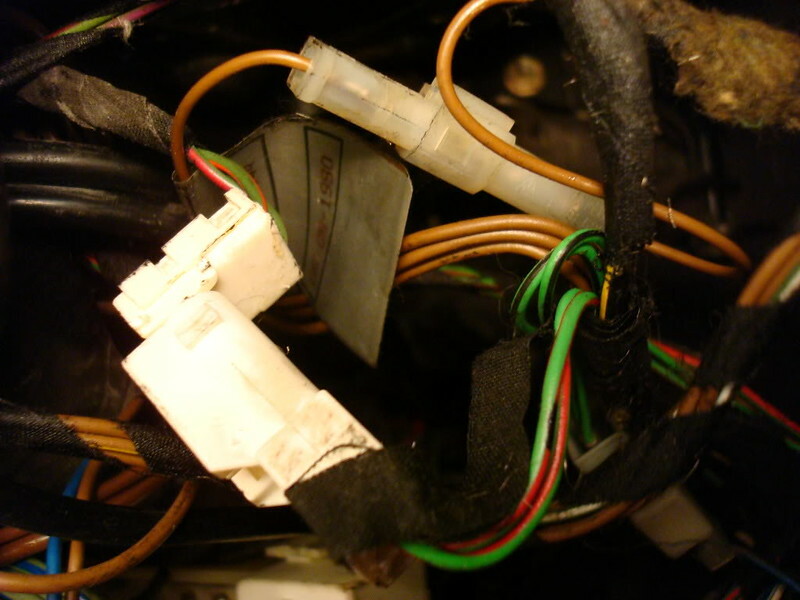 3) Unplug black wire from ignition switch. 1) Plug in black wire with YELLOW stripe into ignition switch where u pulled the black wire. 2) Unplug the harness that is plugged into the reverse plug-( This is located by the hole where the shifter comes thru)- then plug in your reverse plug from the trans into the plug that you just disconnected,. YOU are now DONE!! Start your car!! Everything works on my 91 vert, back up lights and cruise control good to go!! For the life of me i cant find the blue with red stripe wire. Can anyone point me in the right direction? I saved it just in case the uploader might delete. Last edited by ScottSneed; 10-29-2018 at 03:01 PM.